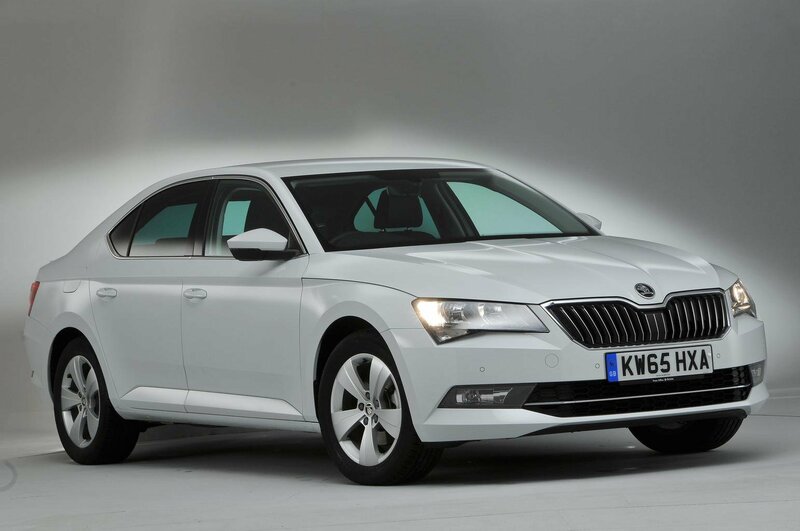 The Superb Greenline is aimed squarely at company car drivers. Its low CO2 emissions mean that, assuming you’re a 40% taxpayer, it will cost you £580 less in salary sacrifices over the next three years. However, the Optima is around £20 a month cheaper to lease. If you are buying privately and plan to pay cash, the Superb will be the cheaper option in the long run, but not by much. If you want to take out a finance agreement this SE Business version of the Superb makes little sense. You’d be far better off going for SE or SE L Executive trim, both of which are available with more attractive PCP rates. 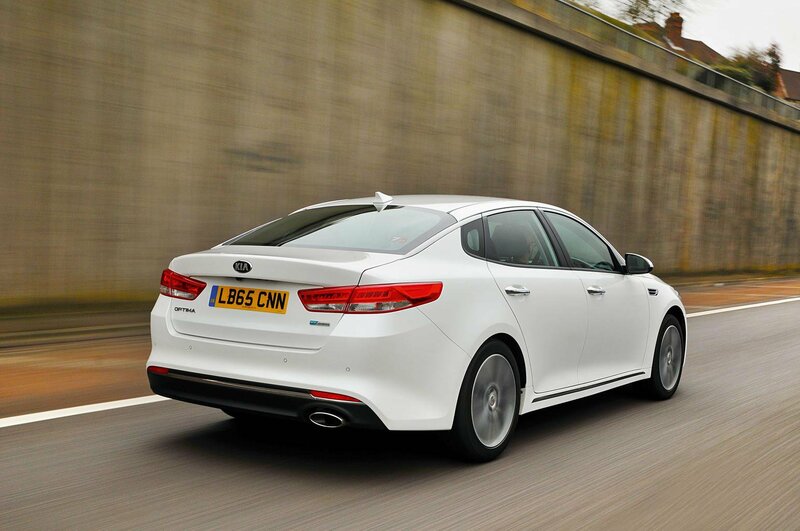 Like-for-like PCP deals on the Optima bring slightly higher monthly repayments. Both cars are very well equipped. 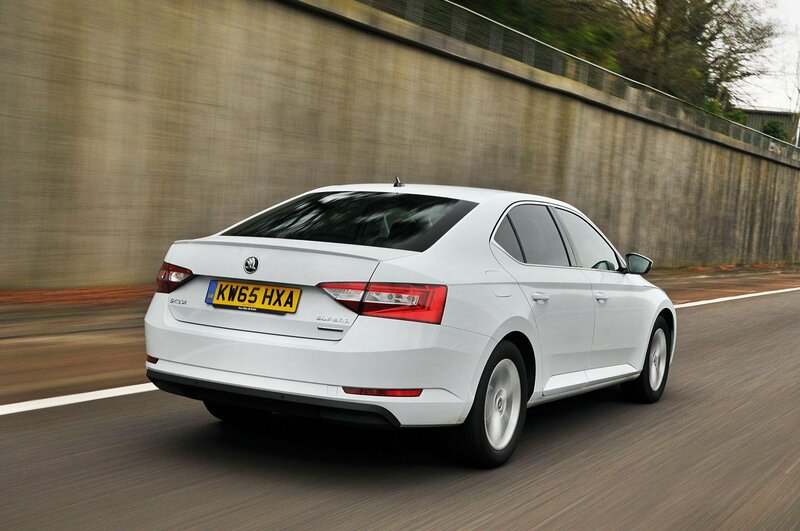 You get 17in alloys, climate control, automatic lights and wipers and both front and rear parking aids as standard (the Skoda has sensors all round while the Kia has sensors at the front and a camera at the back). 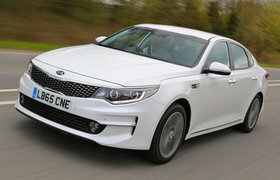 The Superb goes even further with Alcantara-trimmed seats and adaptive cruise control, whereas the Optima makes do with cloth upholstery and regular cruise. Euro NCAP awarded both cars five stars (out of five) for safety. The Optima scored better marks for protecting adult occupants in a crash, while the Superb fared better in the pedestrian safety test. Both cars notched up identical scores for child occupant protection, although only the Skoda comes with an automatic emergency braking system that should help prevent low speed accidents.